animals, people, food, objects, shapes, etc. Follow The Teacher Treasury's board Clipart, Fonts, Frames & Borders on Pinterest. 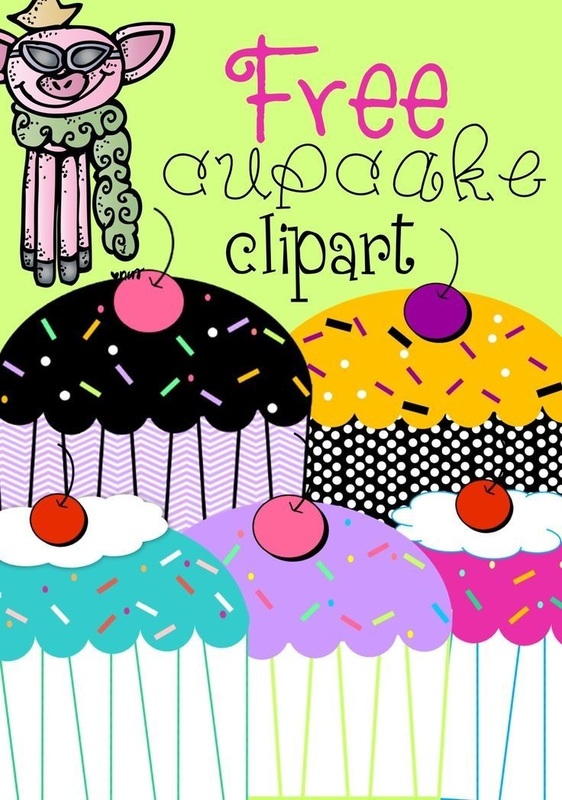 Where do you get your clipart? 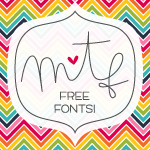 I am always looking for new fonts! Fount is a pretty descent tool for discovering fonts. It's doesn't read every font on every website, url link or image, but it's satisfactory, free and worth checking out. 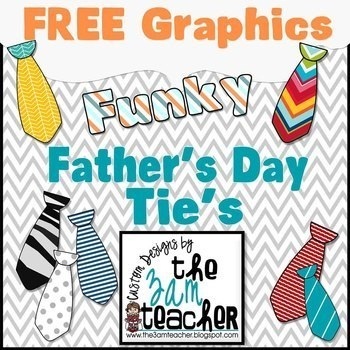 This set includes 7 colorful tie's - perfect for Father's Day activities!!! 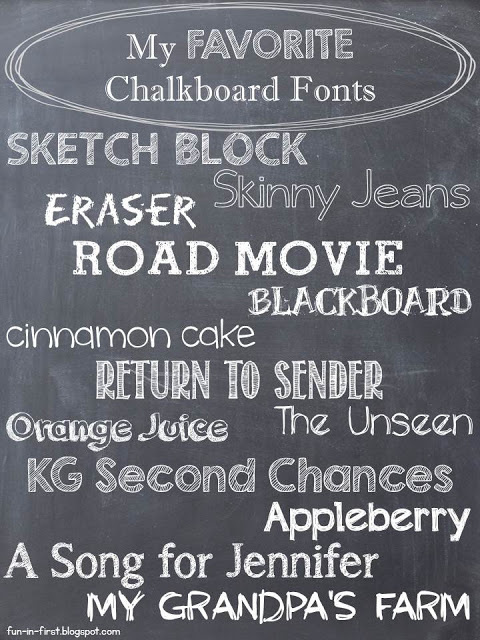 Several Chalkboard font downloads and ideas to use for your next project. • Everyday low price of $2.99. Animal Clip Art – Essentials Pack – $4.99 Get it here! This ClassCrown original, animal clipart pack is perfect for creating all kinds of classroom items. • Everyday low price of $4.99. This is a set of six individual files to use in your latest teaching resource files. All files are 300 dpi (for clear, crisp printing!). The set includes borders that will fit a whole page perfectly, or you can resize them.